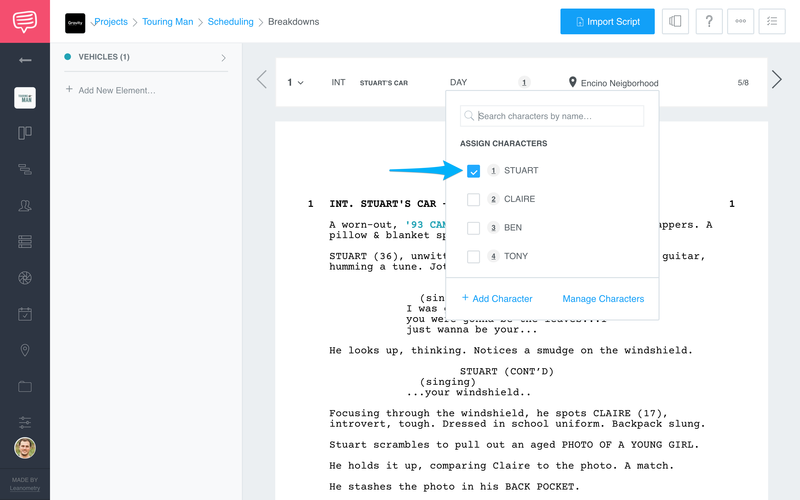 Learn how to add non-speaking characters to a scene in breakdowns. 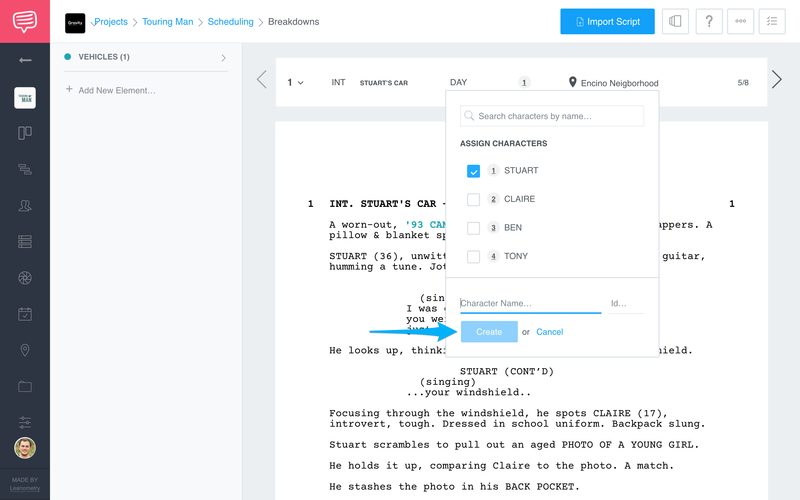 After you import a script, StudioBinder automatically assigns characters to the scenes they have dialogue in, but what about the characters who don't speak? You can assign them easily by using the Navigation Strip in breakdowns. Cast Member ID's are listed in your Navigation Strip based off who speaks in the scene. Click the ID Number to access the cast member menu. 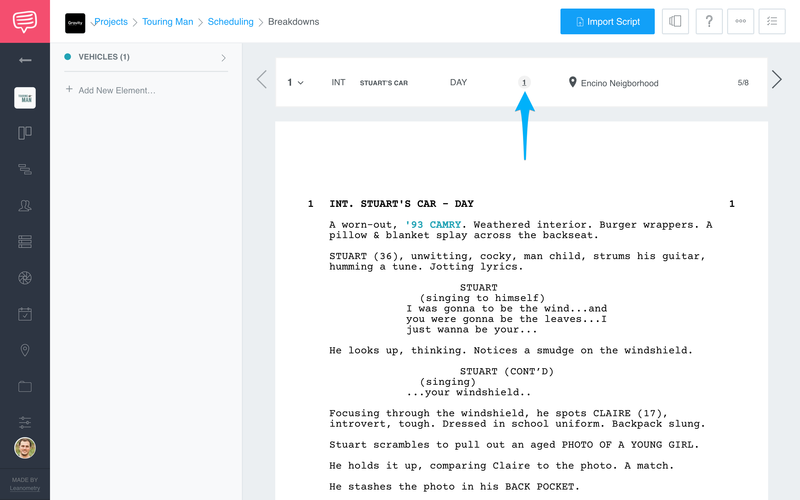 Checkoff the box next to a silent Characters name to assign them to a scene. Click Add Character in the bottom left of the menu to create a new character. Give the character a name, an ID number, and click Create. Learn how to merge multiple characters into one. You can also edit a characters name and ID number. and finally, you can add a new character to a scene on your shooting schedule.